RTC 6795N 2.5 turbo diesel short engine assembly. 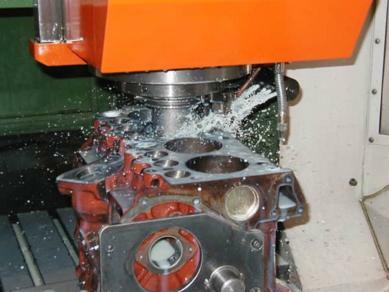 This 2.5 Turbo diesel short engines is manufactured with 100% New parts. 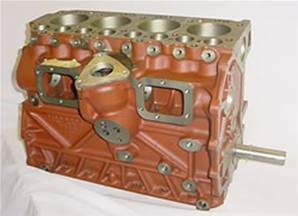 The short engine is assembled with a new original Land Rover block casting, new conrods, crankshaft, pistons, conrod bearings and main bearings. One only remaining in stock, once sold this item will be discontinued.